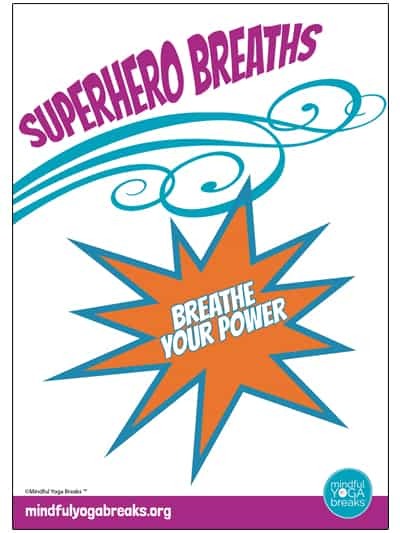 File Download of our Superhero Breaths poster. 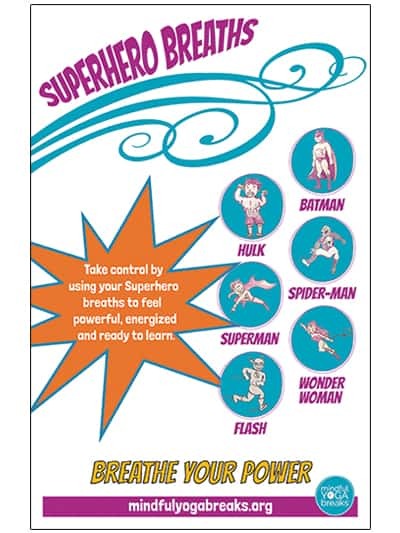 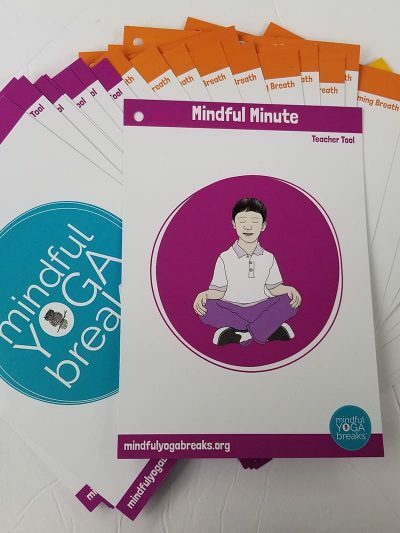 This poster goes along with the Mindful Yoga Breaks curriculum and helps to remind kids how to use their “superhero breaths” to become powerful, energized and ready to learn. 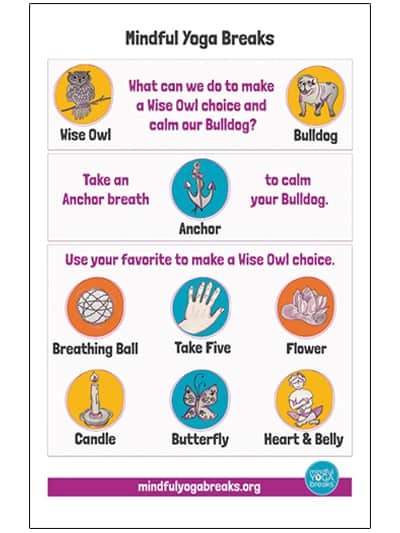 Print any size you want up to 16″X20″ with no quality loss.